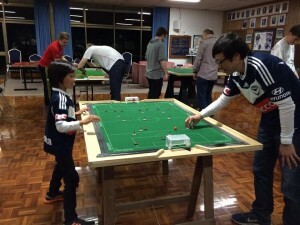 On the 2nd of August, the Melbourne Subbuteo Club hosted the Altona Subbuteo Cup. With 9 players, the evening was jam packed with 23 games played over 4 tables. After the group stage it was Carl Young, Benji Batten, David simpson and Luke radziminski who progressed to the semi-finals…. 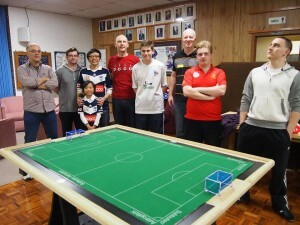 In the semi-final stage Carl and David progressed with carl only beating Benji by the narrowest of margins, scoring the game’s only goals with just 30 seconds remaining. The final was one-sided to say the least as Carl claimed the title with a 7-0 victory. 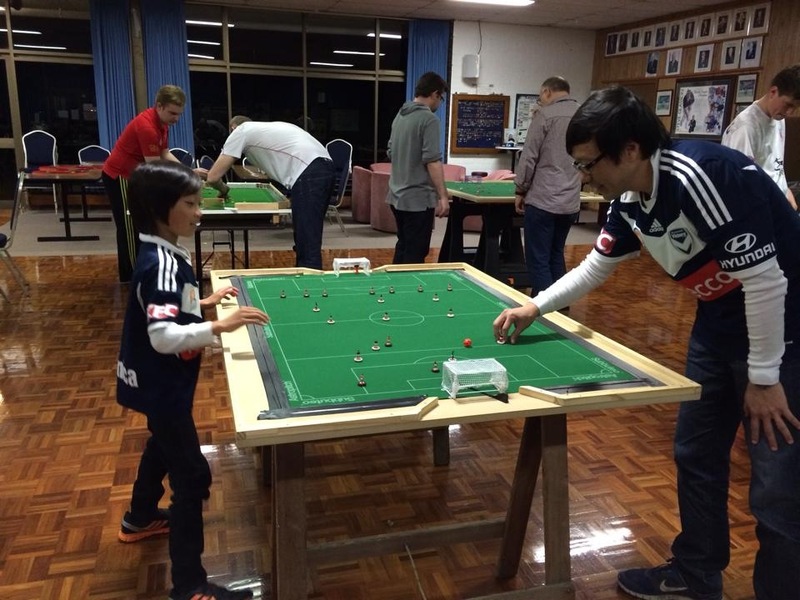 Thanks to all who came and played, particularly to new players Benny and Benjamin Ng. We hope to see you at more future events. 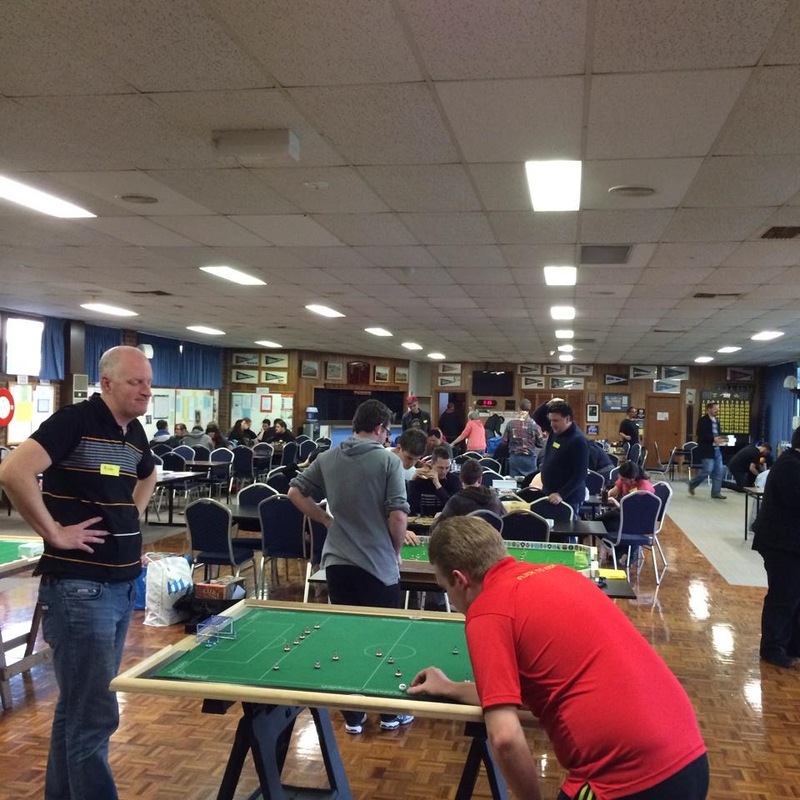 A great days play, looking forward to seeing you all on October 11 at the Melbourne Open. 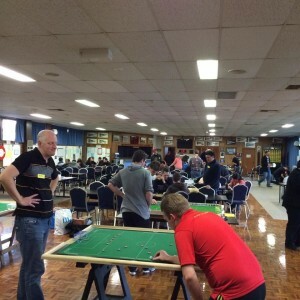 This entry was posted in News, Tournament reports on 08/08/2014 by subbuteomelbourne.